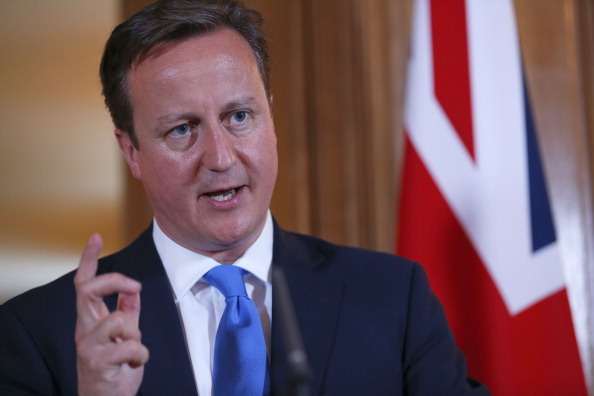 August 10 - British Prime Minister David Cameron has rejected a call from actor Stephen Fry to boycott the Sochi 2014 Winter Olympics and Paralympics over the introduction of host Russia's anti-gay law. 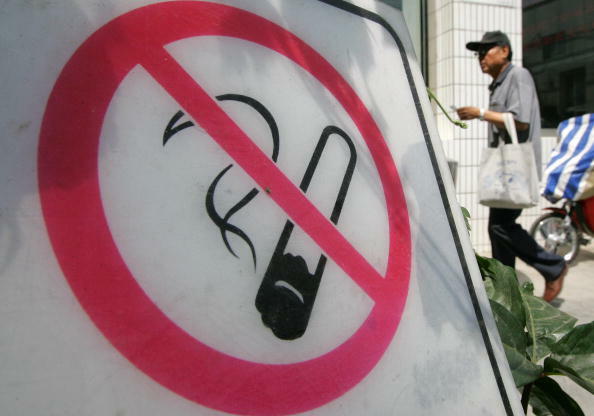 August 11 - Glasgow 2014 will be a "smoke-free" Commonwealth Games with smoking banned at all of the competition venues and arena perimeters, the Organising Committee announced today. 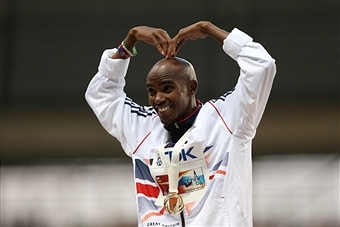 August 10 - Mo Farah, dazzling smile on show, reflected here on how the memory of his narrow failure to win the last world 10,000 metres gold medal - he was overhauled in the last few metres by the man who finished second here, Ibrahim Jeilan of Ethiopia - had goaded him to victory as he approached the line. 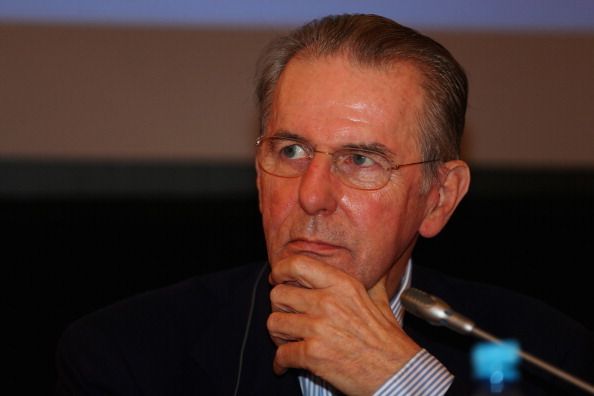 August 9 - Jacques Rogge, President of of the International Olympic Committee (IOC), warned here today that there should be no discrimination against gay athletes at the Winter Olympics in Sochi next year. 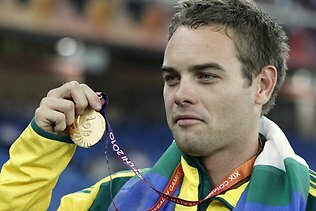 August 9 - Australia's Commonwealth Games javelin champion Jarrod Bannister will not be able to defend his title in Glasgow next year after being banned for 20 months for missing a series of anti-doping tests it was confirmed here today. 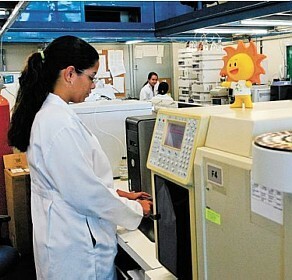 August 9 - The World Anti-Doping Agency (WADA) has suspended the accreditation of the UFRJ doping control laboratory in Rio de Janeiro just 10 months before the 2014 FIFA World Cup is scheduled to get under way in Brazil. 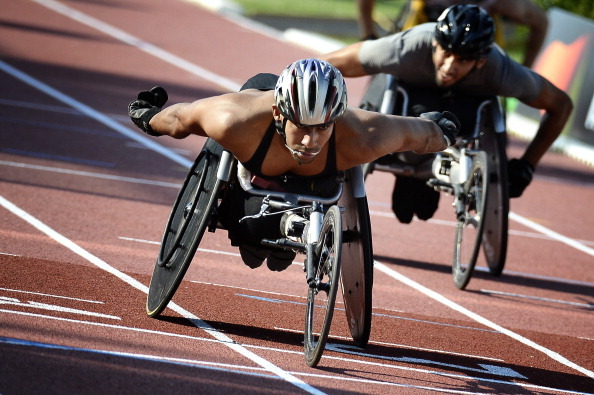 August 9 - Tunisian wheelchair racer Walid Ktila has secured his spot as the International Paralympic Committee (IPC) Athlete of the Month for July after winning gold medals in all four of his events at the IPC Athletics World Championships in Lyon. 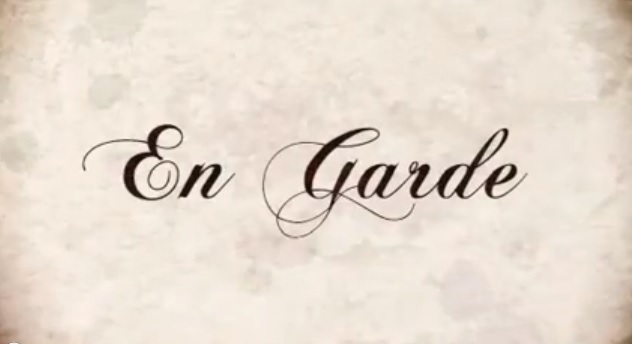 August 9 - The International Fencing Federation (FIE) has marked its centenary by releasing a three-part movie series. 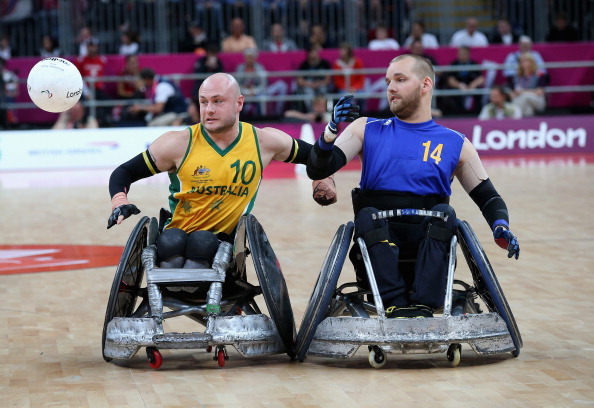 August 9 - Sweden will face Denmark in their opening match at the 2013 International Wheelchair Rugby Federation (IWRF) European Championships in Belgium, as they begin the defence of the title they won in 2011. 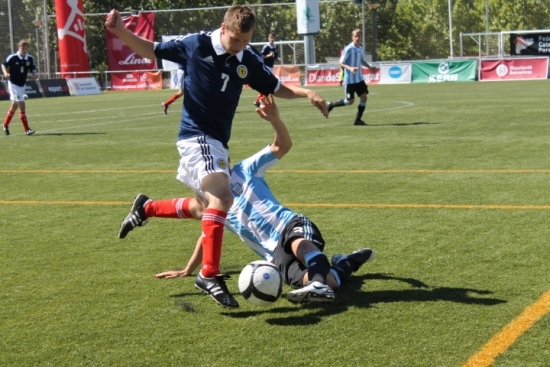 August 8 - Brazil's seven a side footballers stunned the reigning Paralympic champions Russia with a 2-0 victory in the semi-final of the Cerebral Palsy International Sports and Recreation Association (CPSIRA) Intercontinental Cup in Barcelona to set up a final against London 2012 runners-up Ukraine. August 9 - Swiss city Biel has beat off competition from eight other cities to be named as the host of the 2016 European Volleyball Confederation (CEV) Beach Championships. August 9 - The online registration system for the ballot for places in the 2014 Prudential RideLondon-Surrey 100 mile race will open on Monday (August 12) following its highly successful debut last weekend. August 9 - British Swimming has confirmed that the Sheffield venue of Ponds Forge will continue its role as the home of Britain's top swimming, diving and synchronised swimming events by hosting a further six high-profile competitions in 2014. August 9 - British curling world champion Eve Muirhead claimed here today that she is hoping to use the inspiration gained from the London 2012 Olympics to help her succeed at Sochi 2014 after having some "regrets" from Vancouver 2010. 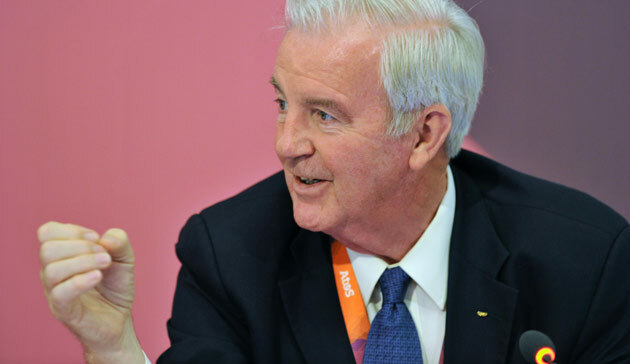 August 9 - Britain's Sir Craig Reedie is set to become the next President of the World Anti-Doping Agency (WADA) after the International Olympic Committee (IOC) today voted to put him forward to replace Australia's John Fahey.